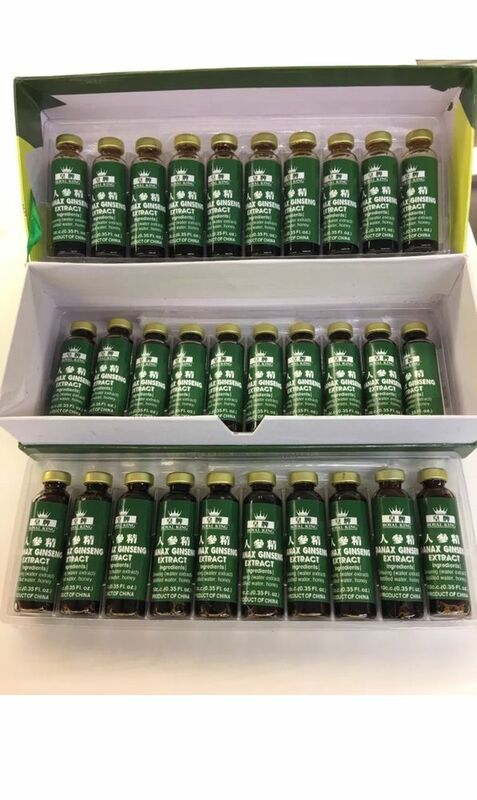 As a herbal supplement, 1-2 bottles may be taken daily. Residue does not affect the quality of this product. Shake well before using. Insert the straw completely to drink contents. Extract can also be diluted in warm or cold water, tea or fruit juice for refreshing beverage. Panax ginseng root originates from the panax ginseng plant. The root is a light tan shading. Its twisted appearance regularly bears the similarity of the human body- – the tuberous piece of the root takes after a middle, while stringy shoots of panax ginseng root look like arms and legs. Ginseng is a tonic herb utilized for restoration and strengthening. It is viewed as an adaptogen, giving non-particular assurance against different mental, physical and natural types of stress. Panax ginseng is a moderate developing enduring herb local to the mountain timberlands of northeastern China, Korea, and Russia. The plant is developed widely in China, Japan, Korea, Russia, Canada and Wisconsin in the United States. Ginseng for the most part begins blooming at its fourth year and the roots take four to six years to achieve development. Panax ginseng is a standout amongst the most intensely developed and generally expended herbs on earth. Ginseng root contains different polysaccharides, saponins, sterols, polyalkenes and basic oil. The naturally dynamic constituents in Panax Ginseng are triterpene saponins referred to by and large as ginsenosides. They are likewise alluded to in some writing as “panaxosides.” At minimum 30 ginsenosides have been recognized in Panax Ginseng. Of these, ginsenosides Rg1 , Rc, Rd, Rb1 , Rb2 , and Rb0 are for the most part viewed as the most imperative. Ginsenoside estimations of ginseng root fluctuate as indicated by source, plant development and different elements. Ginseng seems to go about as a Central Nervous System stimulant, elevates imperviousness to stress and exhaustion, and enhances memory. The root and its concentrates increment mental and physical work limit, The natural exercises of individual ginsenosides seem to work contrary to each other. Ginsenoside Rb1 goes about as a Central Nervous System suppressant, while ginsenoside Rg1 goes about as a Central Nervous System stimulant. 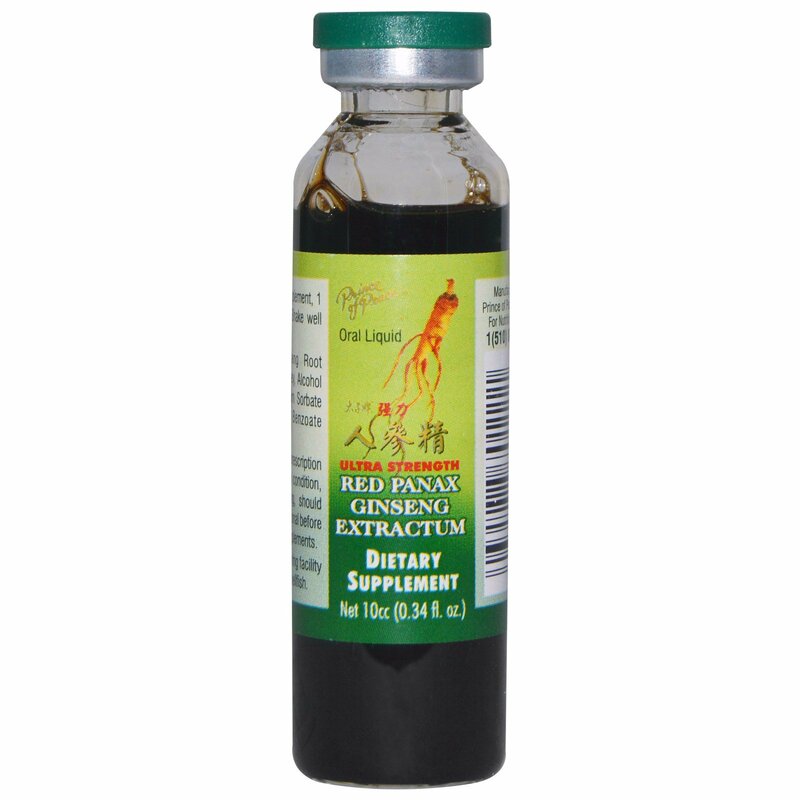 Need a drink to give that required strength and vitality, trust Royal King Red Panax Ginseng Extract to do the job.